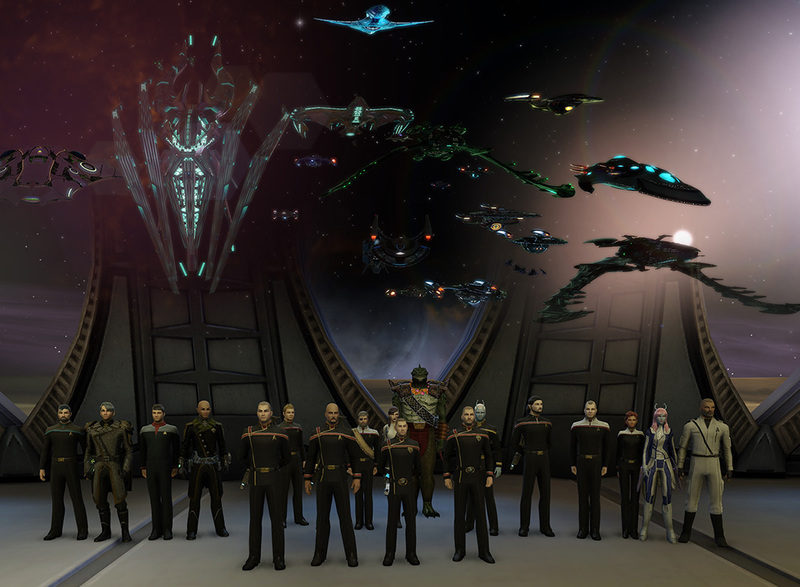 Welcome to the STO Academy Armada! The STO Academy has been around since 2010 and is one of the largest and most popular fleets in Star Trek Online. With hundreds of players in our ranks you're guaranteed to learn about the game, make new friends, and have a great time. Plus our weekly giveaways means you have a chance to get some cool stuff for free! Our Ranks are determined by earning Awards which were carefully designed to make sure you get the most out of your experience with us. We have a variety of Events going on. Whether we're celebrating Kot'baval, throwing a party, or following our flagship, the U.S.S. Fortitude, into battle, there's always something to do. Join the STO Academy Now!